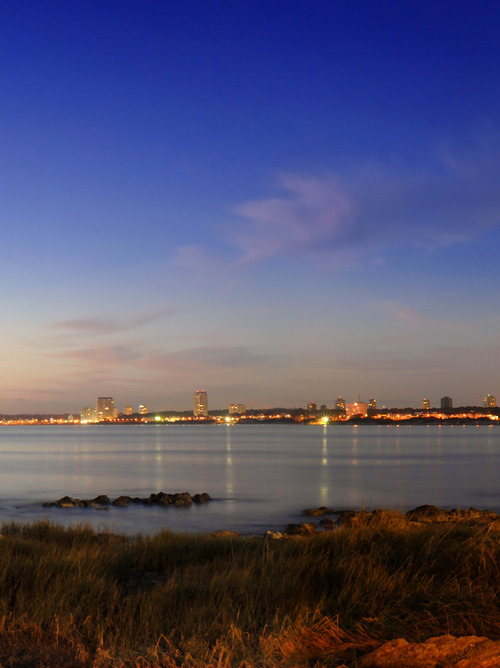 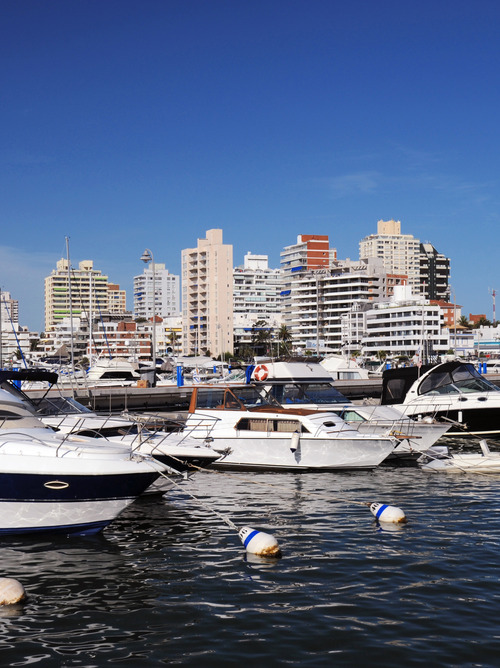 Punta del Este, Uruguay, also boasts a Beverly Hills quarter. 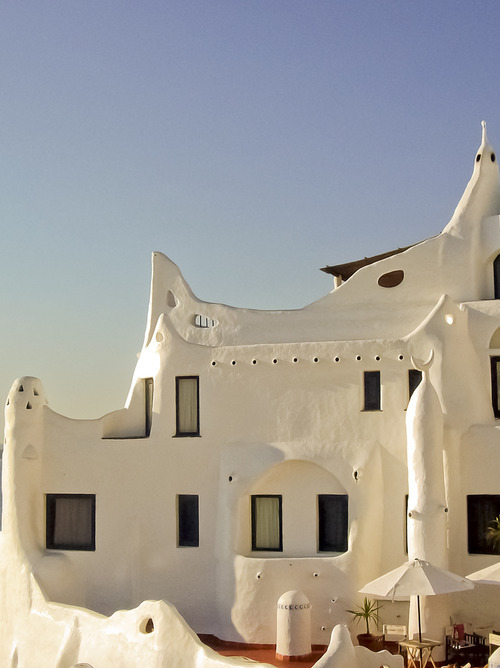 Here you can find both richness and beauty. 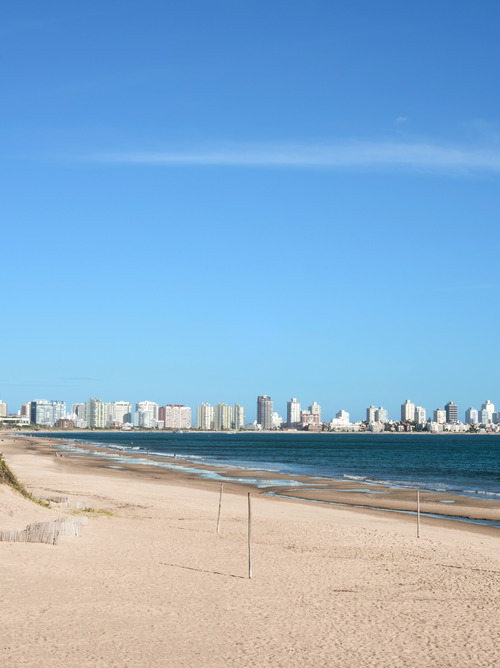 Take advantage of this stop at Punta del Este port to discover the sights and the overwhelming charm of this Uruguayan city. 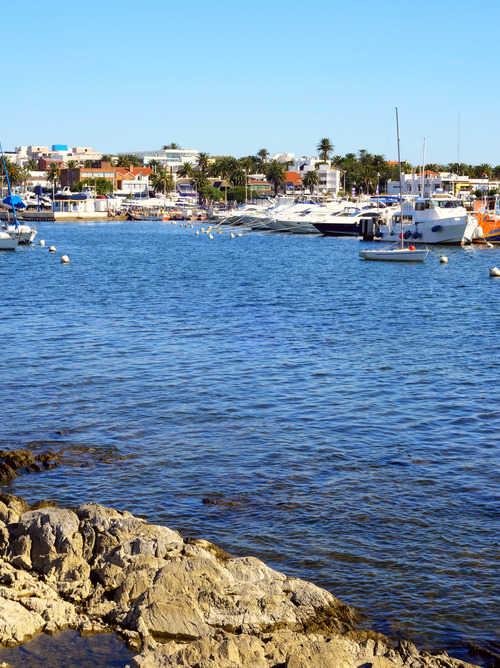 During the stop, relax on the superb beaches of La Brava and La Mansa, discover the magnificent works of modern art in the Museo Ralli and stroll through Beverly Hills, one of the most elegant areas of the city.